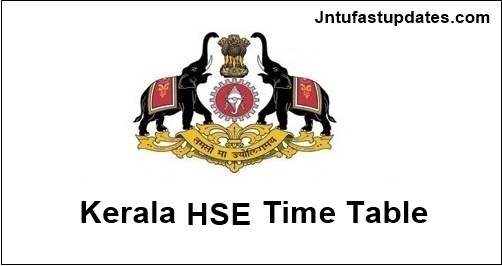 Kerala Plus Two SAY Exam Time Table 2018: DHSE Kerala SAY/Improvement June 2018 examination time table released at dhsekerala.gov.in. Students can download Kerala +2 SAY time table from links given below. As per revised schedule SAY examinations will be held from 12-06-2018. SAY/Improvement June 2018 is re-scheduled to begin from 12/06/2018. Revised Time table will be announced soon. Then, click on “SAY Date Sheet” link. The Directorate is envisaged as a central agency of the state government seeking to promote all round development in higher secondary education by establishing appropriate philosophies, adequate institutional network, effective administrative systems and well-qualified and motivated staff necessary to carryout academic and administrative responsibilities.Kerala Plus Two Exam Time Table 2018 will be released by the Kerala Board of Higher Secondary Education (KBHSE).